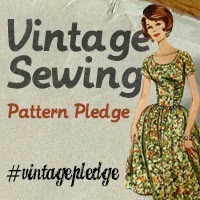 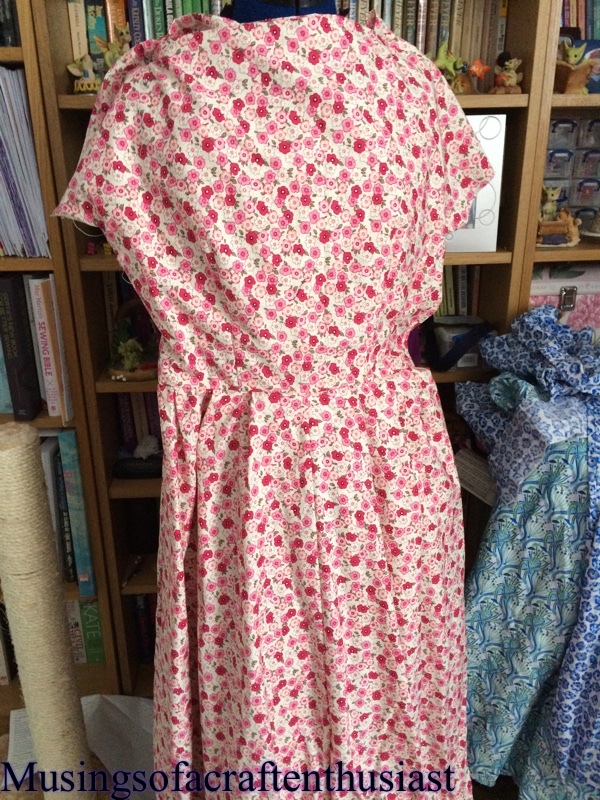 well, I don’t know what happened to September, but it is now a month since my last post, oops…..
Hi I don’t know how everybody sorts out their off cuts, but I have a bad tendency to ball up what ever scraps of fabric I have left, whether it is big enough to to make something else with or not. 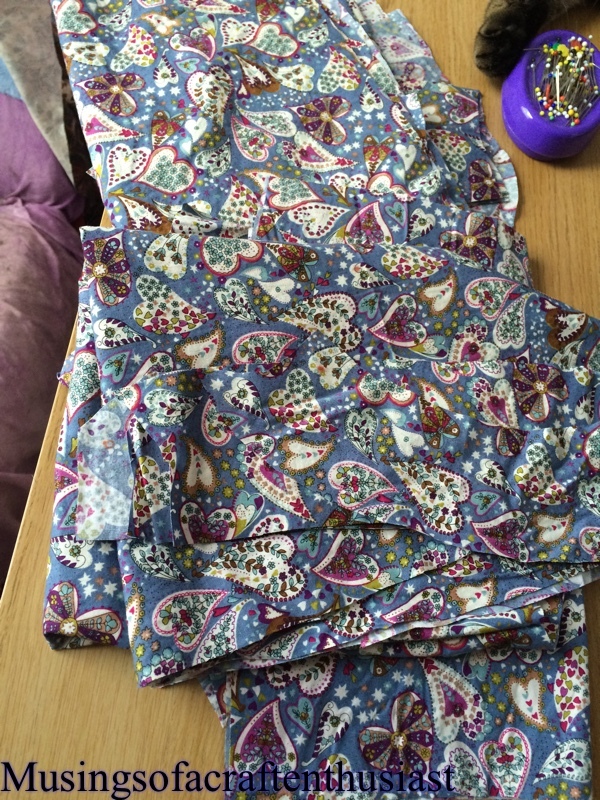 This last weekend I decided to go through the off cuts and just throw them away, yes there is the ‘dream’ of creating a beautiful quilt with them, but who am I kidding, I’ve made two double bed sized quilts, both of which took me a year to make and a four foot by four foot that is still waiting for me to finish quilting it four or five years after I put it together. 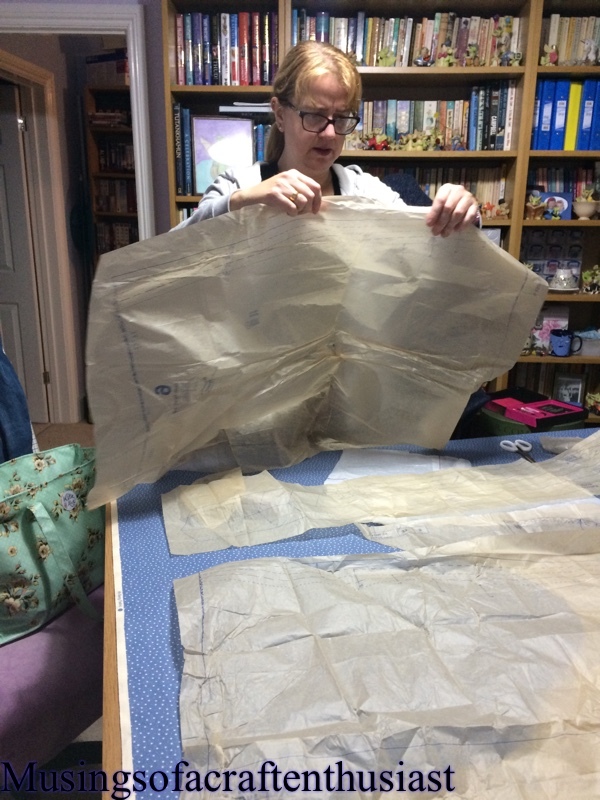 I had about two bin bags full of fabric I’d been keeping, even the stuff I didn’t like and the woolen skirt material that you couldn’t even use for a quilt even if you wanted to make a quilt which at the moment I don’t. 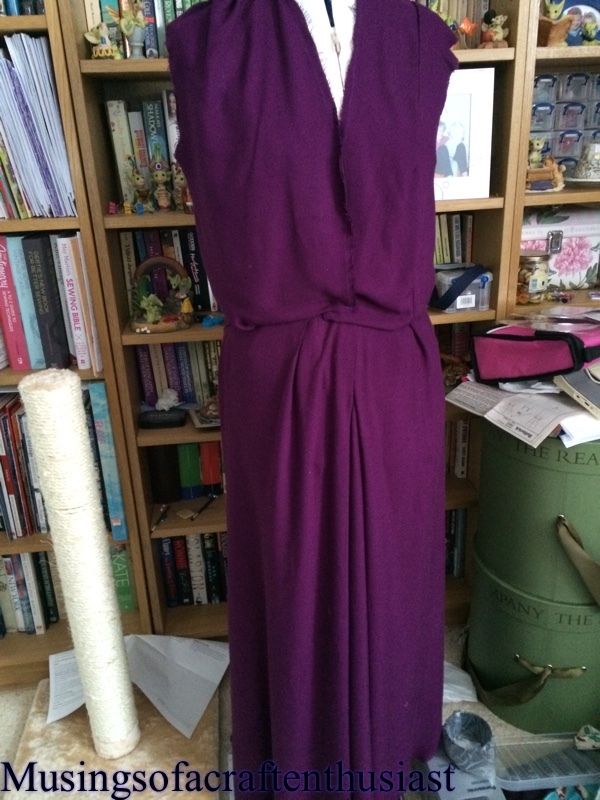 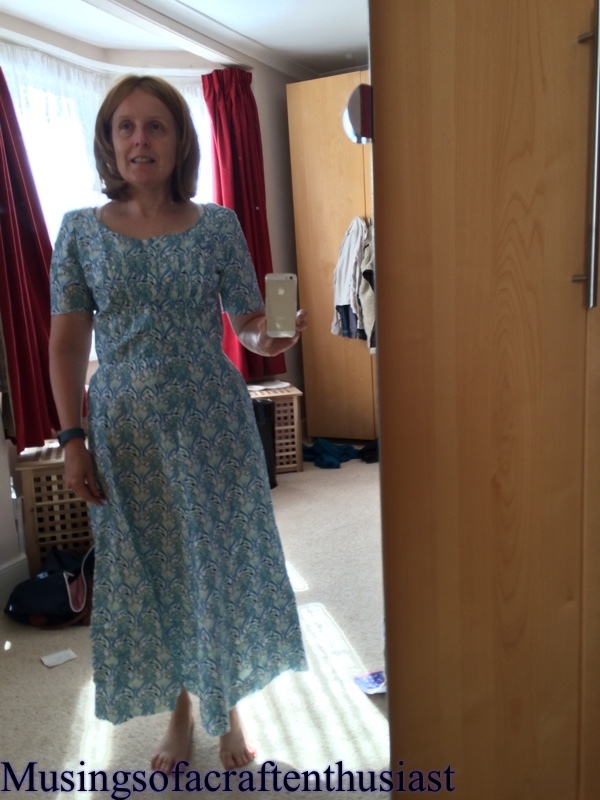 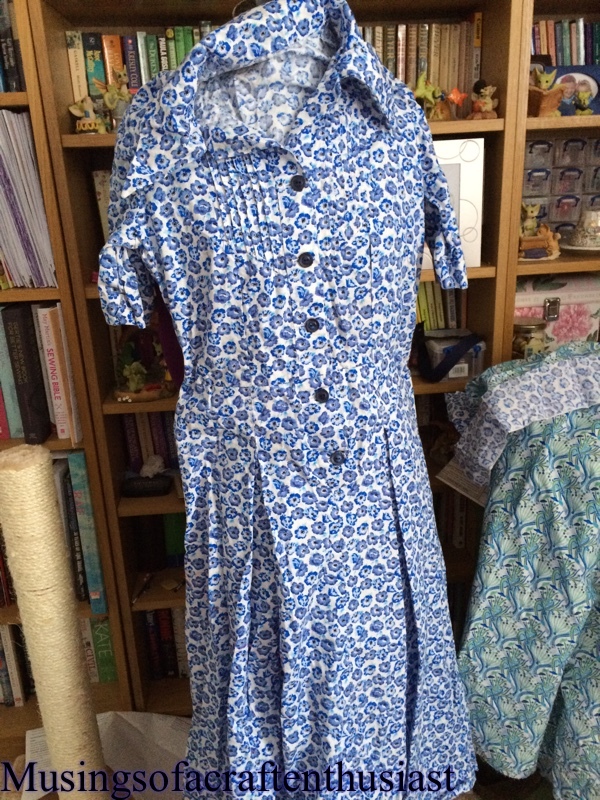 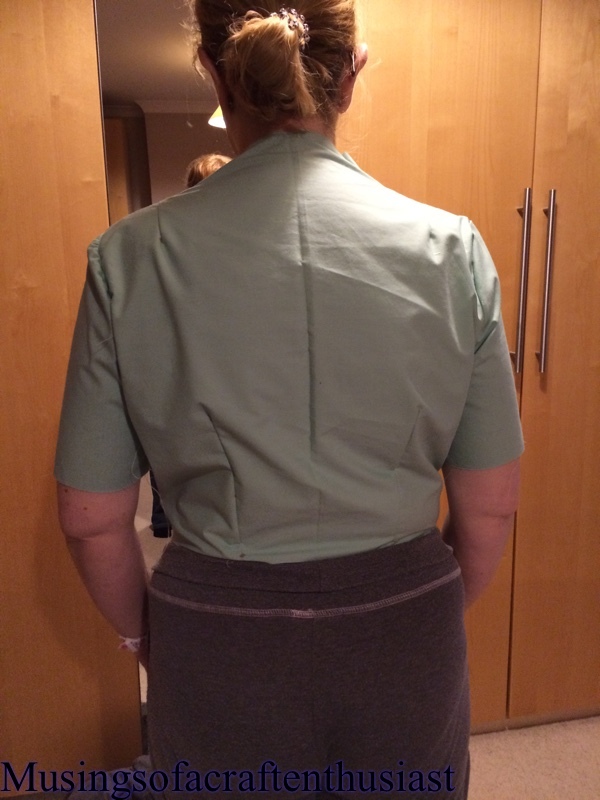 I have also found a dress that also just needs all its hand stitching done, facings, hem and buttons, I think at the time I made it I wasn’t happy about how the shoulder was sitting but now it doesn’t look as bad as I thought. 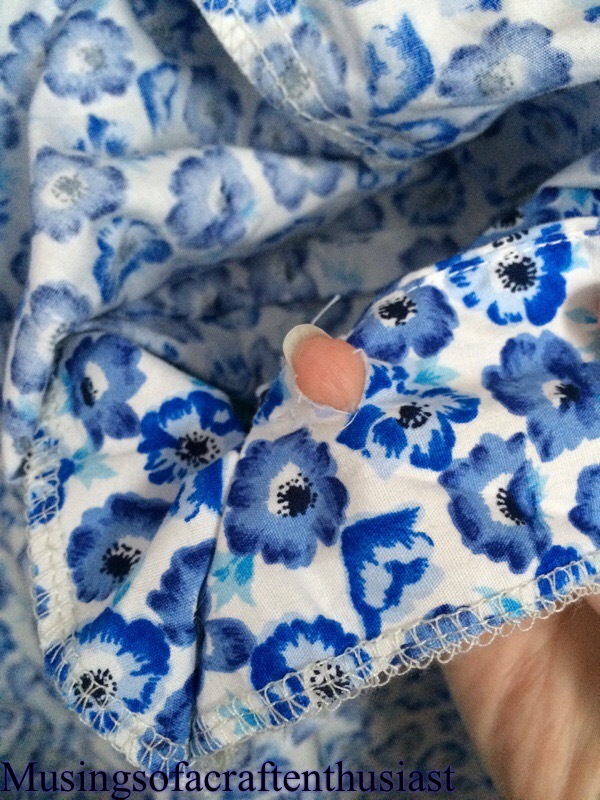 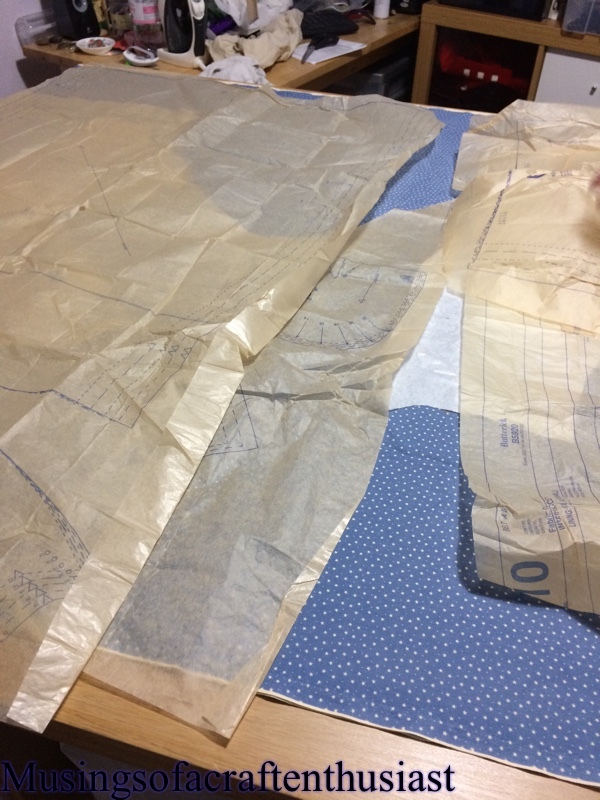 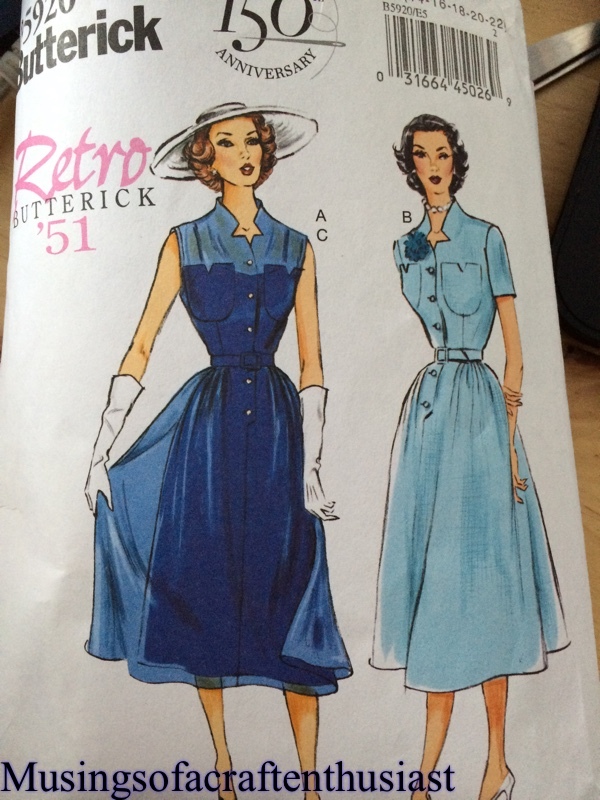 I think there is a pattern forming because there are another two dresses that need hemming and their facing stitched in, I really need to go straight for the hand stitching as soon as possible. 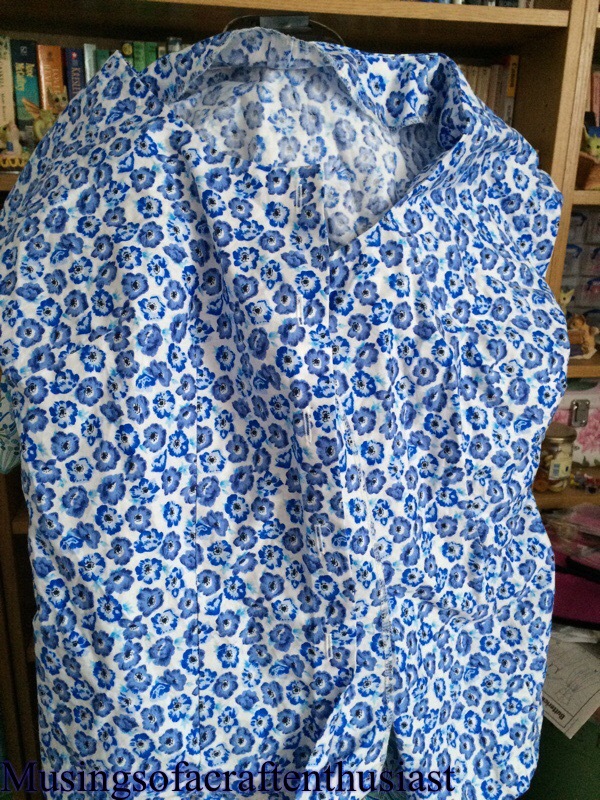 There is another dress but that isn’t just hand stitching and looking at it, it will need taking apart and redoing, it is one of the first Haslam patterns I tried, the fabric is too drapey for it and I think the underarm measurement is too long, as when I attached it to my dummy there must have been two inches extra fabric and I am sure this is wrong.